The smart electronic cigarette clamshell Gift Box is a cuboid flip gift box. The size of the electronic cigarette atomizer clamshell gift box - 15.3 * 10.3 * 6.3cm. 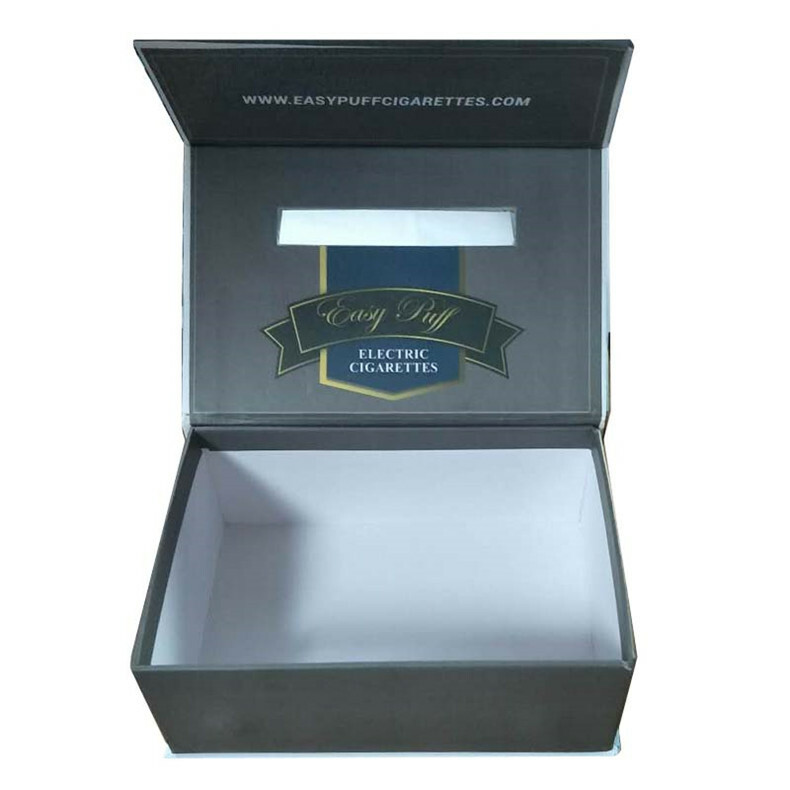 E-cigarette filter holder clamshell gift box lining - paper card / sponge / EVA. E-cigarette oil injector flip clamshell gift box with four-color printing / uv / can be produced according to customer requirements. E-cigarette oil bottle clamshell gift box - people rely on clothes, gift boxes rely on hardcover. In addition, our company also has some other cigarette packing boxes. 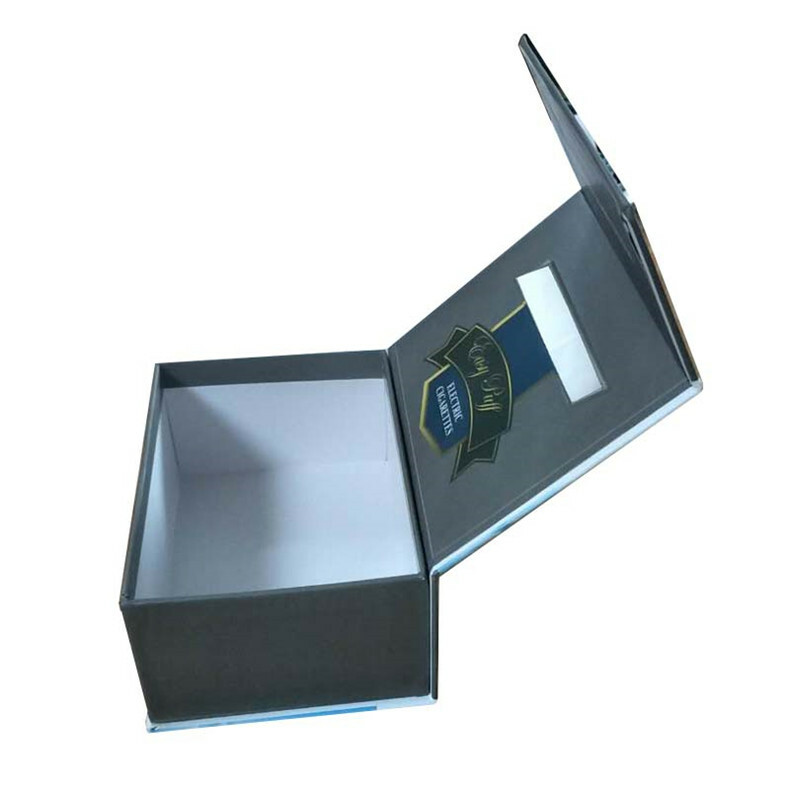 For example, Heaven and Earth cover gift box, cigarette Wooden Gift Box, cigarette Portable Paper Bag, cigarette Packaging Cartons, cigarette color card boxes. 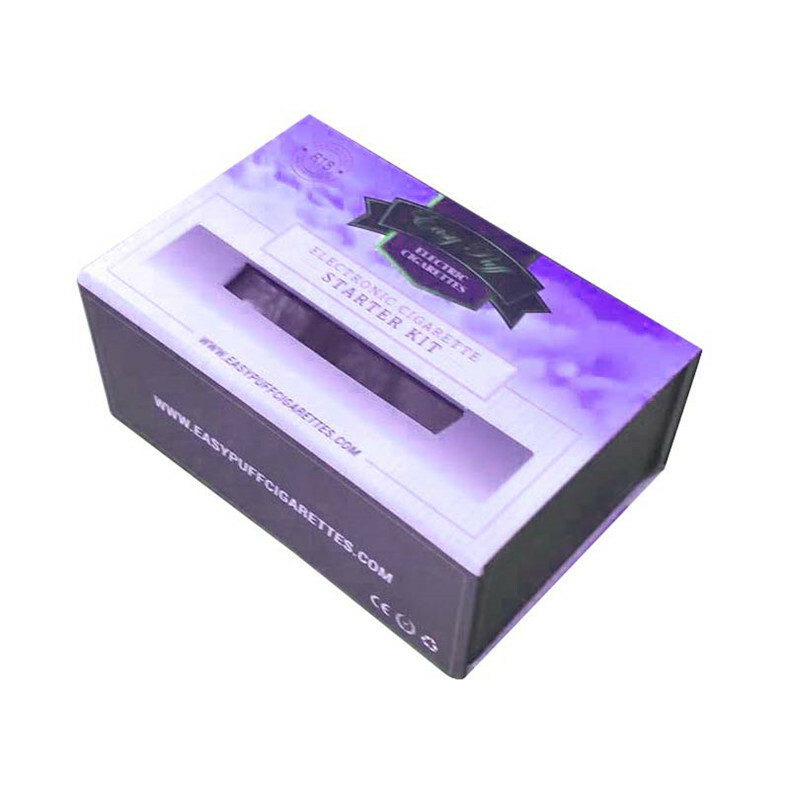 Looking for ideal The Smart Electronic Cigarette Gift Box Manufacturer & supplier ? We have a wide selection at great prices to help you get creative. All the E-cigarette Filter Holder Gift Box are quality guaranteed. 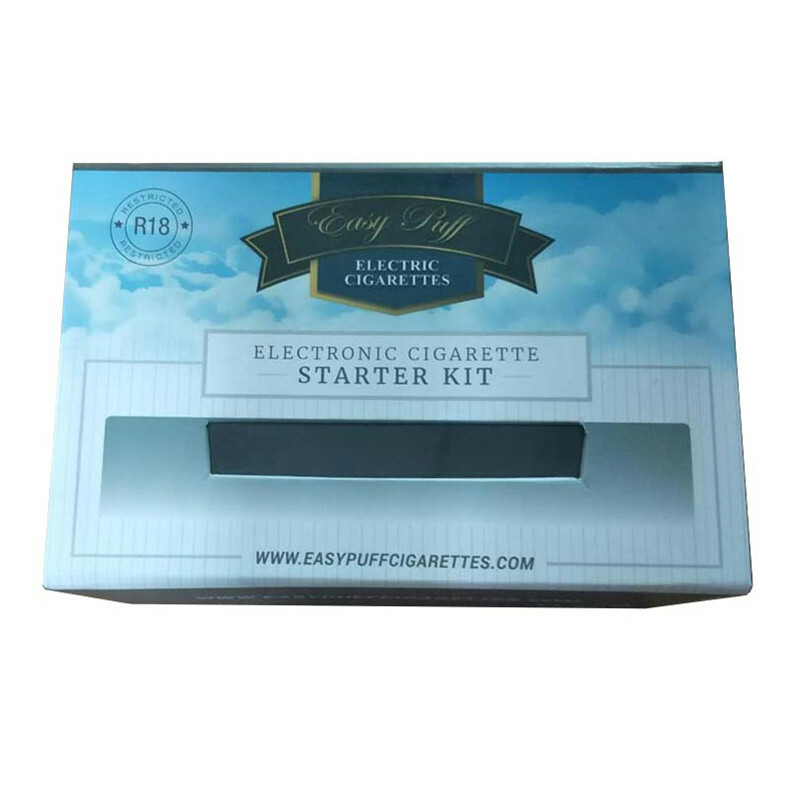 We are China Origin Factory of E-cigarette Oil Injector Flip Gift Box. If you have any question, please feel free to contact us.